Looking for an amazing adventure to help you escape for a bit? Well, try sitting in your living room and watching a movie! Don’t think movies are much of an adventure? 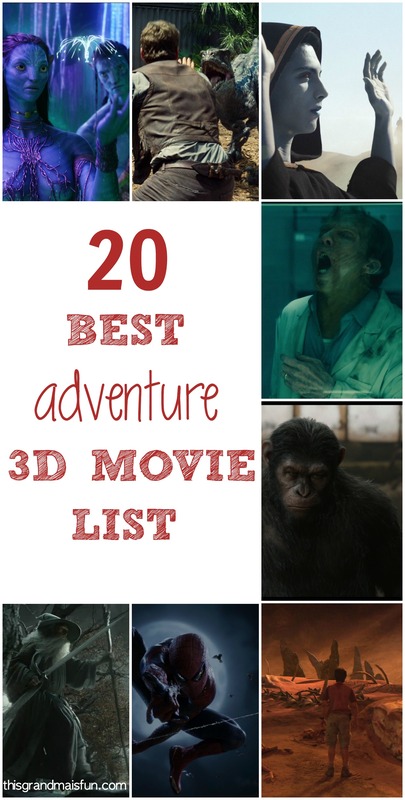 Then it’s time for you to try one of these movies from our 20 Best Adventure 3D Movie List! 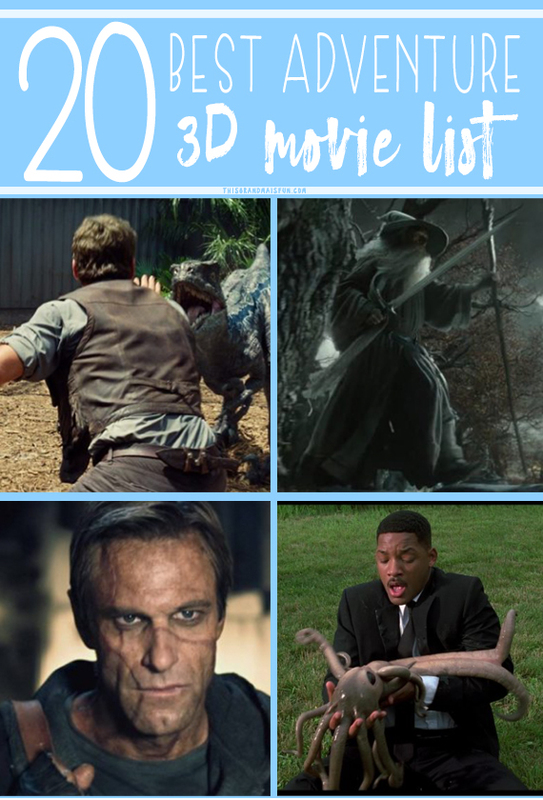 The 3D effects in these adventure and action movies will take you to a whole different world! This post may contain affiliate links. What does this mean? If you purchase something we get a small commission at no extra cost to you. Thank you for supporting our blog! For more information, click to see our disclosure policy. 1. Star Trek Into Darkness– If you’re looking for a journey to the final frontier, pick this one! Live long and prosper! 2. Captain America: The Winter Soldier– I love Captain America and his old school ways! Also, his face. 3. Warcraft– For any fans of computer and video games, this movie is for you! 4. 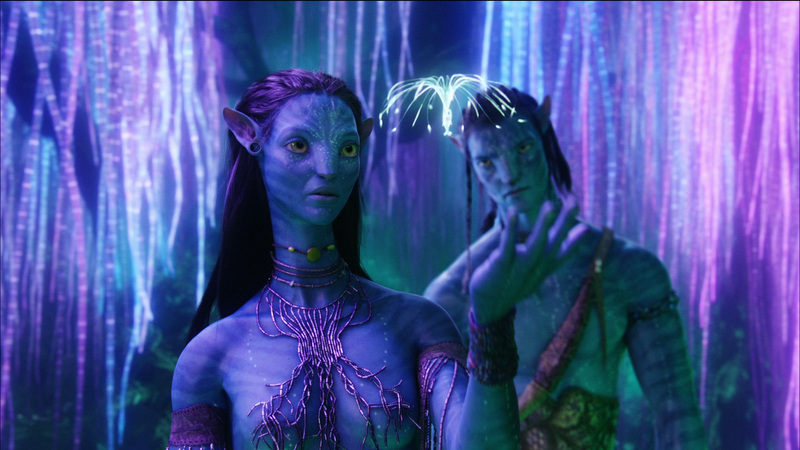 Avatar– I can not get over the amazing graphics in Avatar. I need a vacation to Pandora. 5. 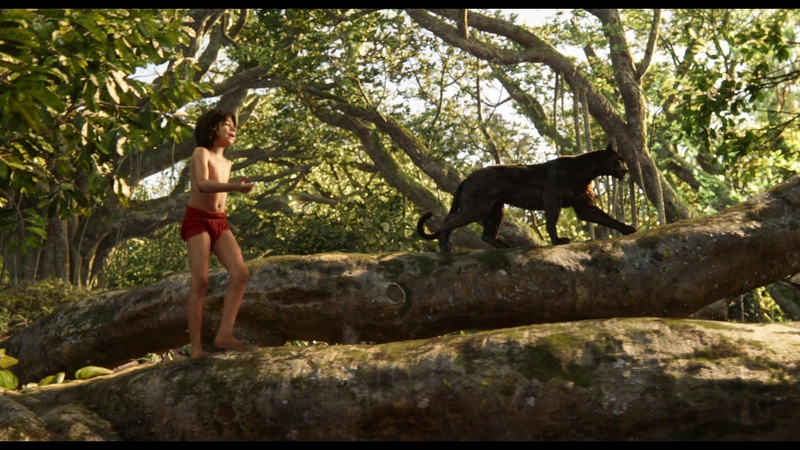 The Jungle Book– Who doesn’t love this classic story? And the setting is gorgeous! 6. 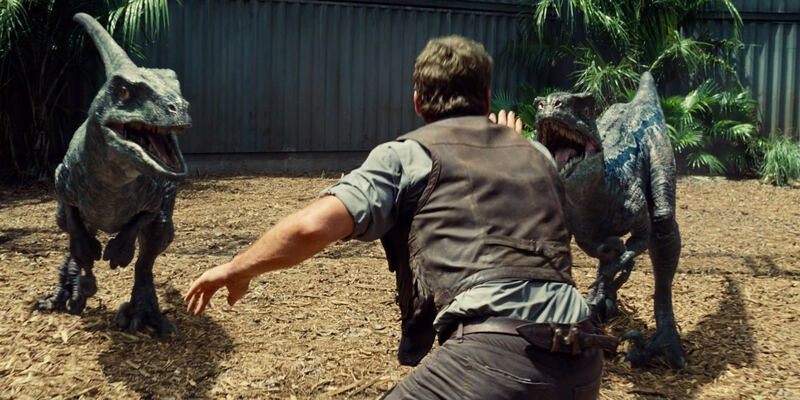 Jurassic World– The dinosaurs are so real looking, I ran away from the screen. 7. I, Frankenstein– A new twist on the story of Frankenstein. 8. 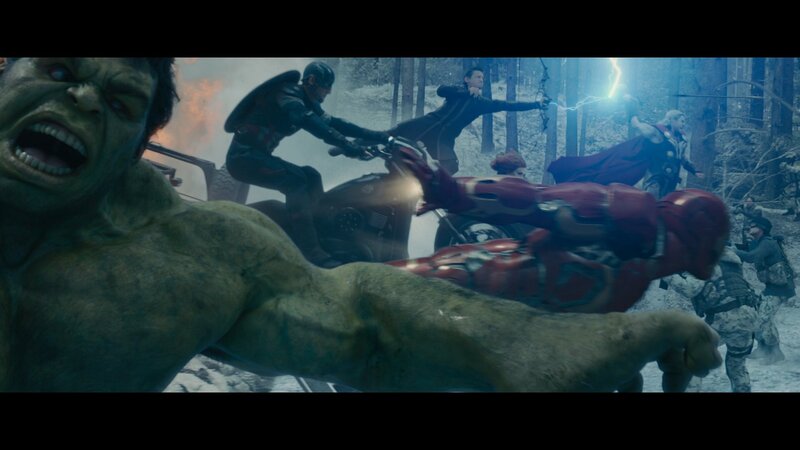 Marvel’s Avengers: Age of Ultron– Who’s your favorite Avenger? Hulk? Iron Man? Captain America? Thor? If you can’t decide, you can always watch this movie featuring all of them! 10. 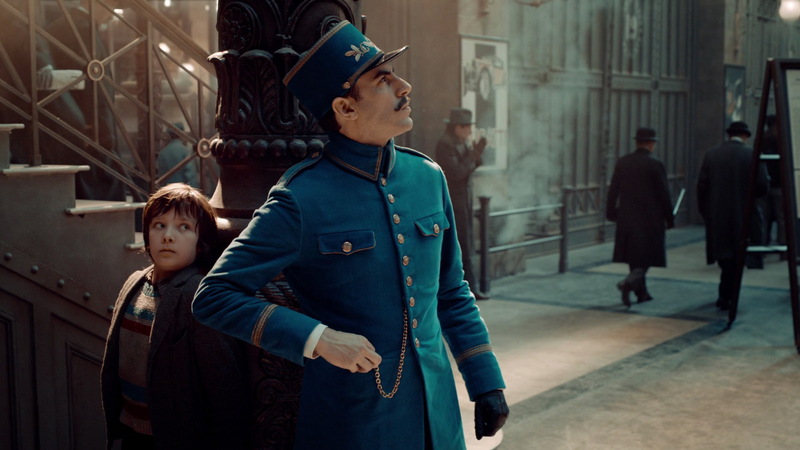 Hugo– If you’re looking for something to watch with the kids, then Hugo is perfect! It’s heartwarming, mysterious, and thrilling all at the same time. And Sacha Baron Cohen is hilarious in this one by the way. 12. 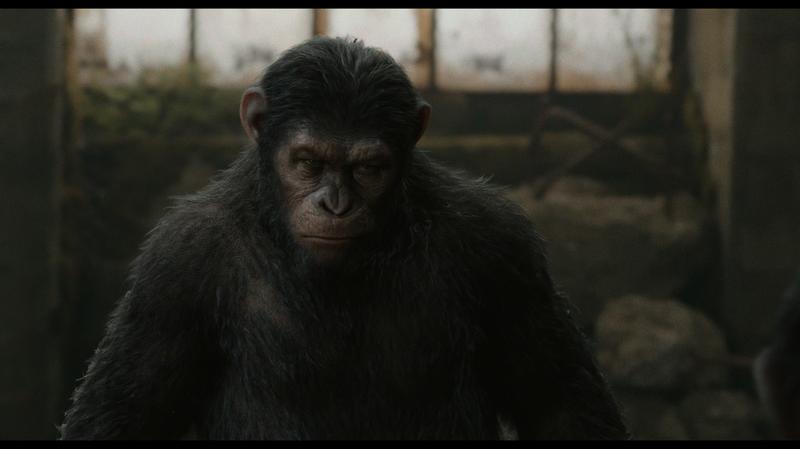 Dawn of the Planet of the Apes– I love this movie, but it creeps me out. I’m now afraid of the chimps at the zoo. 13. X-Men: Days of Future Past– Another amazing X-Men movie to watch now! Find your inner mutant! 14. The Martian– Imagine you’ve been abandoned all alone in the desert. Now, imagine that desert is on Mars. Adds a whole new element of desperation, doesn’t it? Watch The Martian to see how Matt Damon’s character (Mark) survives. 15. San Andreas– The Rock is in this. Need I say more? 16. The Hobbit: Desolation of Smaug– If fantasy is more your thang, you will love this one! Dragons, hobbits, wizards, and elves… It’s got everything! 17. The Amazing Spider-Man– Watching Spider-Man fly through the skylines of New York is one of my favorite parts about this movie. I wish I was that acrobatic! 18. 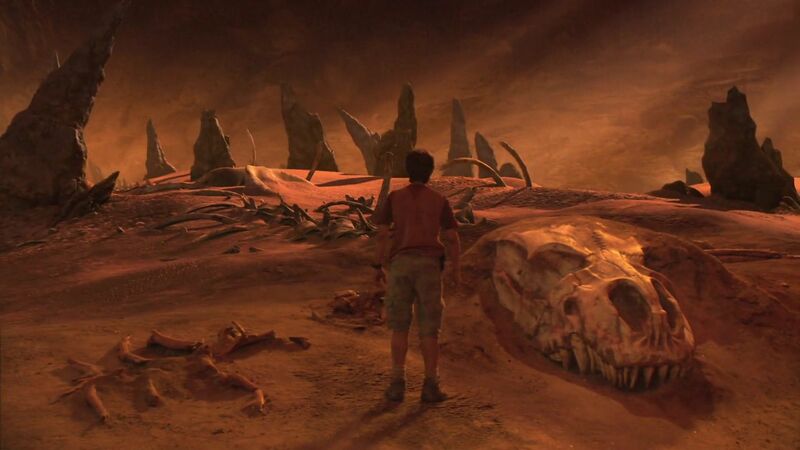 Journey to the Center of the Earth– Have you ever wondered what lies at the center of the earth? No, it’s not filled with lava or a big metal ball. 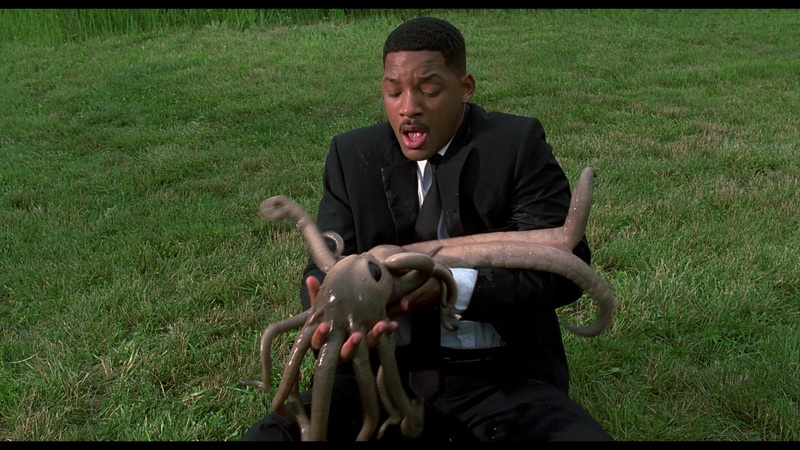 If you watch this film, you’ll learn that it’s a whole different world down there. 19. 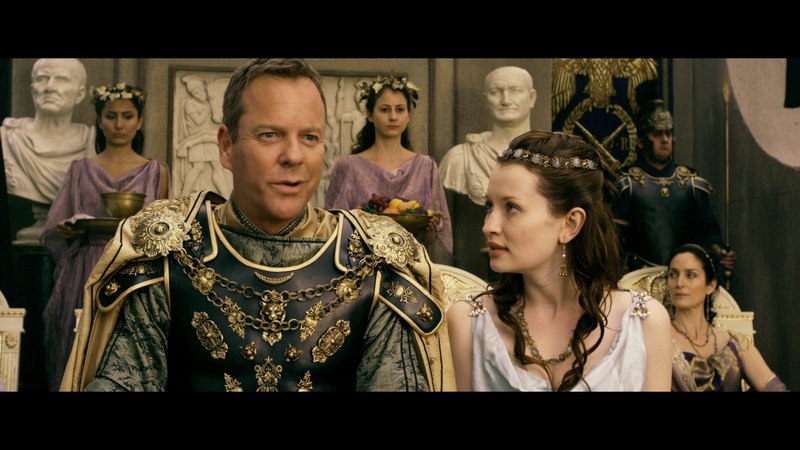 Jupiter Ascending– Alright, I’ll admit it. I’m just a fan of anything with Mila Kunis in it. Watch her battle for Earth in this spacey film. 20. World War Z– I love zombie movies. 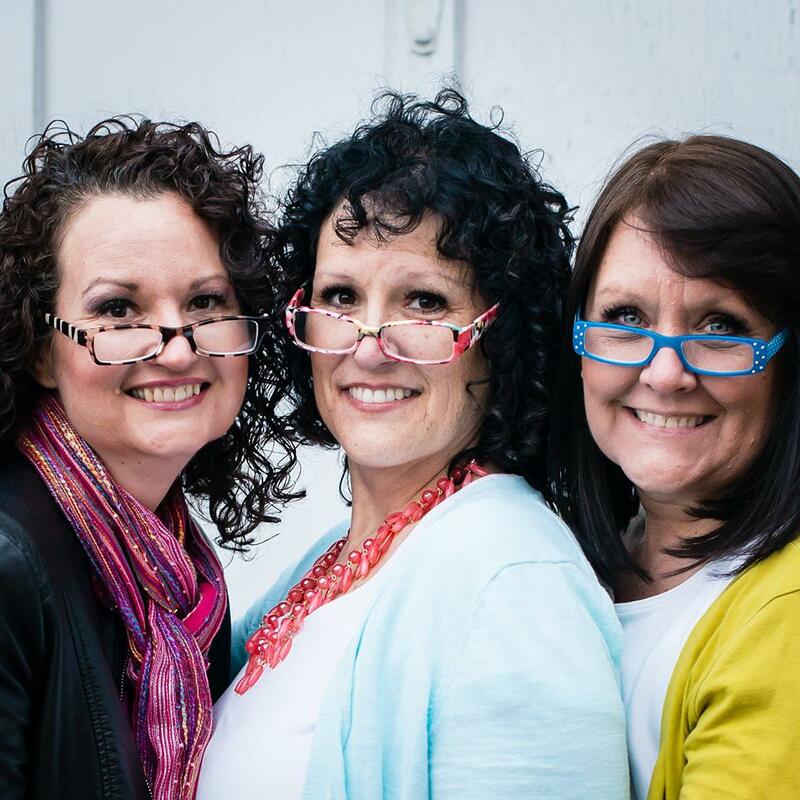 They are so creepy, but I just can’t get over them. This has to be one of my all time favorite zombie movies!